We believe that to learn English well, we have to live it and live in it. Our intensive and comprehensive English Language curriculum is designed to immerse our boys into an English-rich environment. It features Language Arts and Reading Programmes. 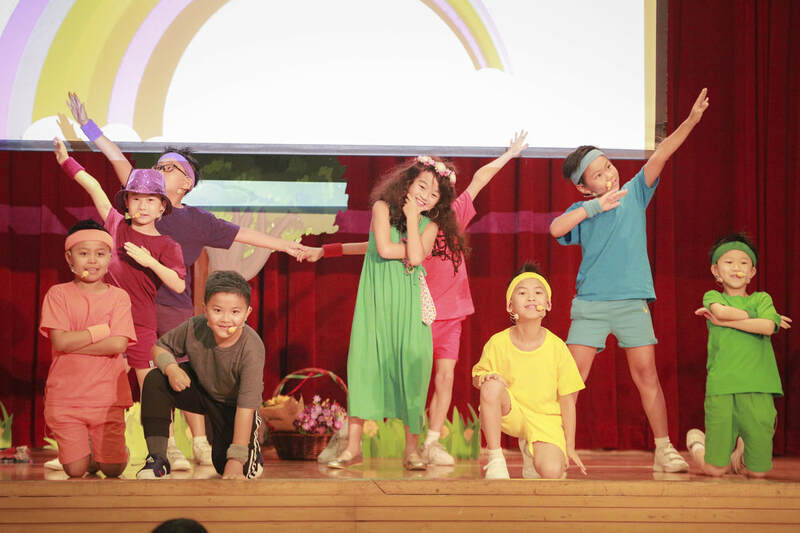 With a dynamic and boy-oriented approach, the curriculum helps students to become active readers, speech and drama performers, creative writers, critical thinkers, and enthusiastic learners of English. Also, quality books which suit boys’ interests are chosen. Our boys are guided stage by stage in reading as a preparation to becoming proactive and independent life-long learners. Creativity – our creative teaching team encourage students to exercise creativity in thinking and expressing in English. Countless high-quality English work of creativity has been produced. See our magazine (FLAME), and video channel for samples of our works. Enhancement – students experience English through different levels of enhanced programmes in different areas to cater for the various talents of our students. Find a sample of our P.6 English Enhancement Class's work here. Drama & speech – language arts in the form of drama and speech is highly promoted in our English Language Curriculum. “Speech Gala” is our renowned school-based contest based on this vision. Aspiration – we aspire to keep improving the English learning and teaching environment of YWPS to make our curriculum exemplary to other English teaching colleagues, regionally and internationally. 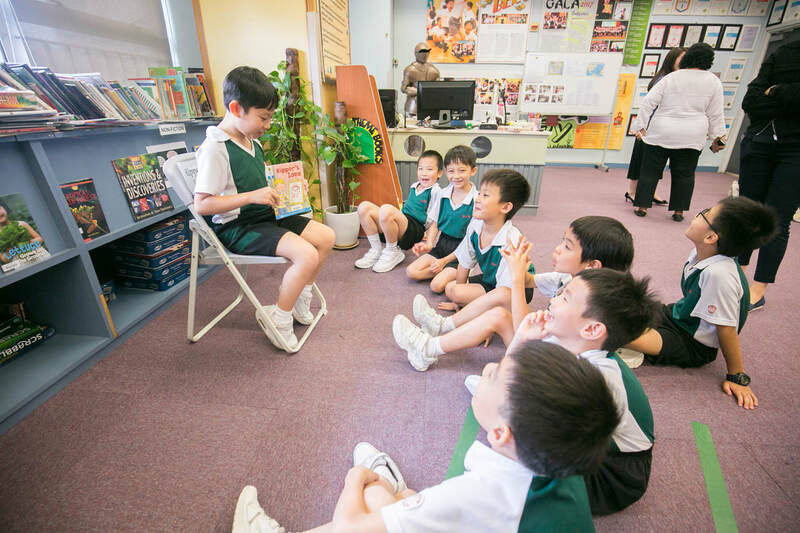 Reading – our school-based reading programmes, especially the “Reading Strategies Training Scheme” helps enhance students’ reading proficiency. Also, our English Room helps cultivate great reading habits. Sharing – good works and good teaching practices are shared via various channels such as our Department website, magazine (FLAME), anthology (Fire in Flame), video channel, campus TV, and professional sharing sessions. English language here is an art form, it is for performance, it is for building up confidence and bonding with an audience. We pay particular attention to developing students into skillful and passionate readers of English.